We Cover London, Essex, Hertfordshire and all surrounding areas. 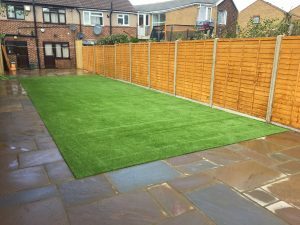 GBL Landscapes offer a wide range of services for all types of landscaping projects i.e. 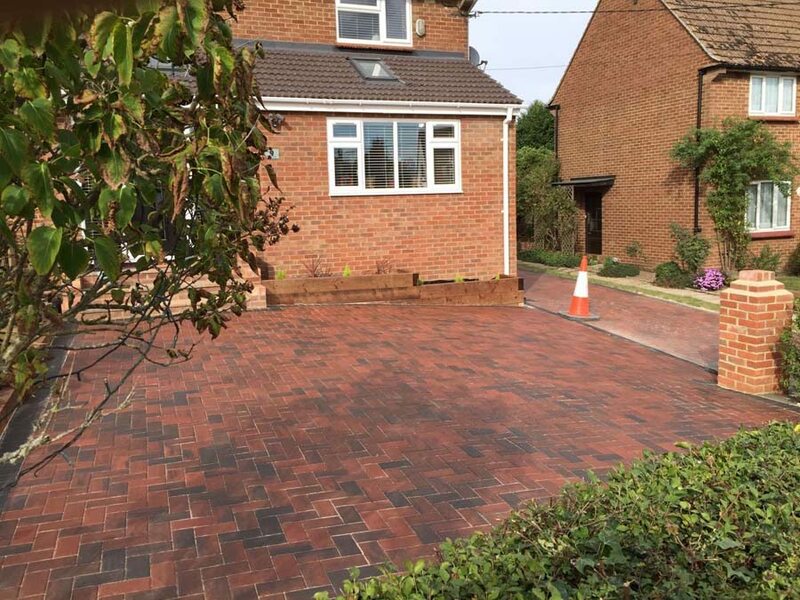 Driveways, Patios, Fencing, Decking, Turfing, Artificial Lawns and many more aspects. 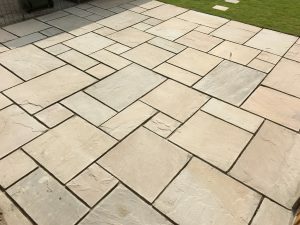 Having many years experience in the landscaping industry it has given us unsurpassed knowledge for sourcing all landscape materials at the best possible prices and quality. We have the technical knowhow and practical knowledge to carry out all your landscaping requirements. We undertake both domestic and commercial contracts with jobs ranging from replacing a fence panel to a full garden overhaul and business premises. 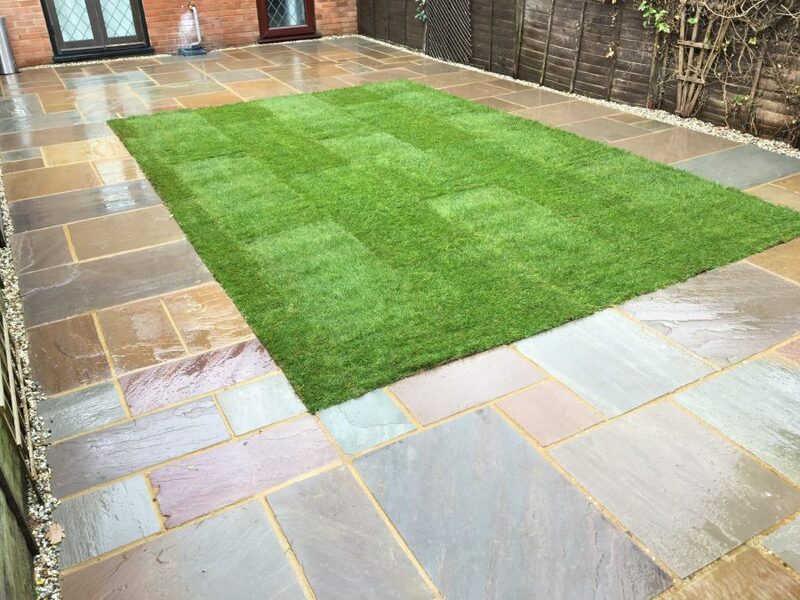 GBL Landscapes can provide expert consultation on planning and design, materials and method of construction to ensure that your landscaping project remains in budget whilst meeting the highest standards of customer service and quality. 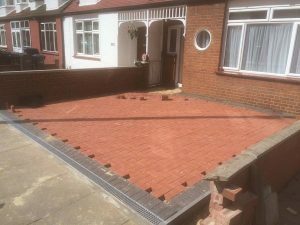 Contact us today for a free quotation with no obligation. 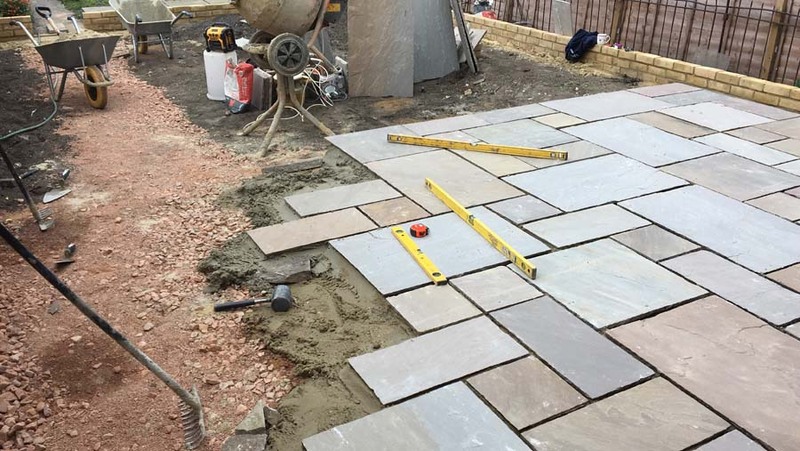 We will arrange a consultation meeting at a time convenient for you to go over plans, Design, Materials and take measurements for the area of work. 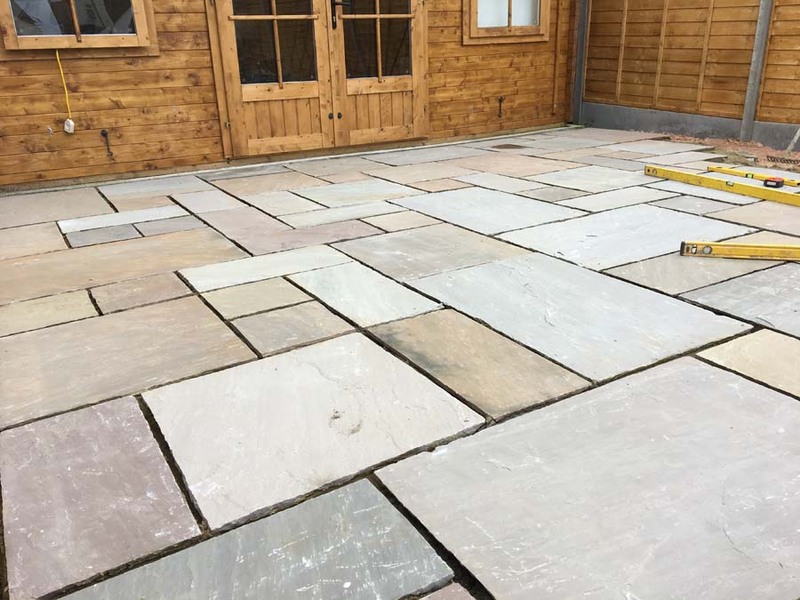 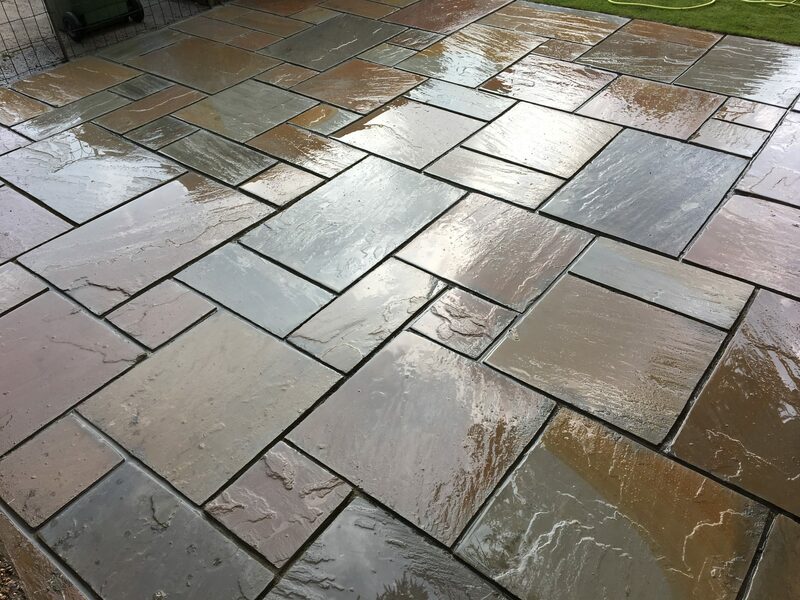 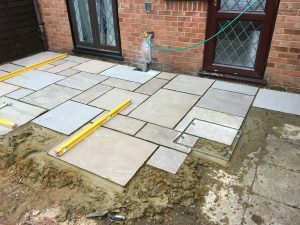 GBL Landscapes has a vast knowledge of laying new patios, paths and featured areas using a large range of materials such as Slabs, Flags, Granite setts, Blocks and Printed concrete. 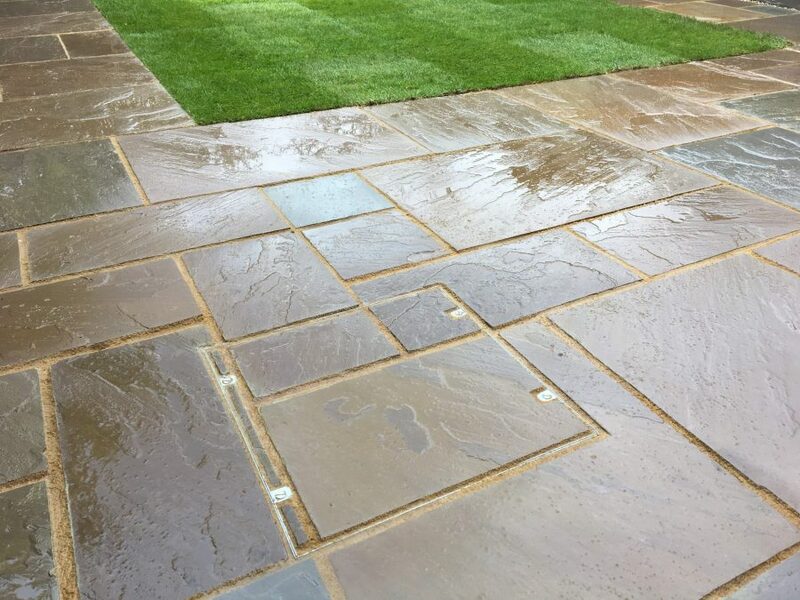 There are more slabs and pavers available than ever before in a variety of colours and textures to suit any garden. 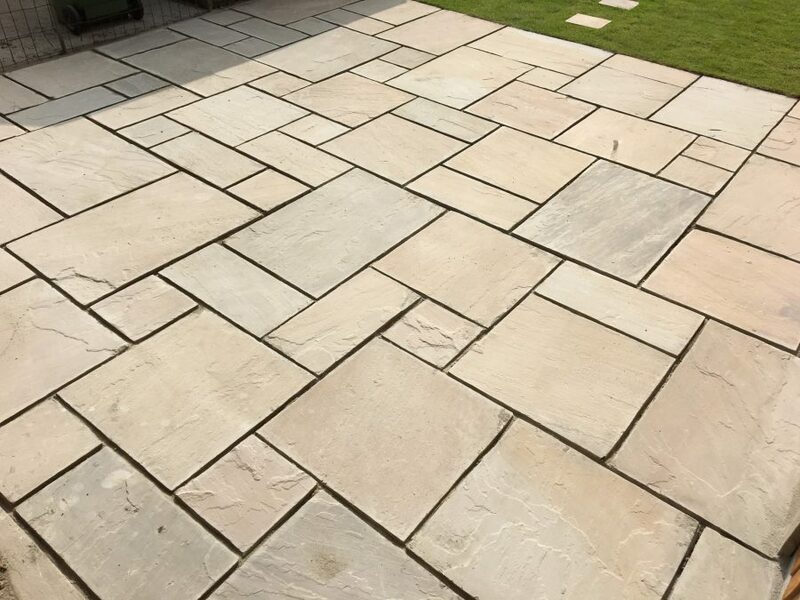 We use established companies such as Bradstone and Marshalls for our Paving materials. 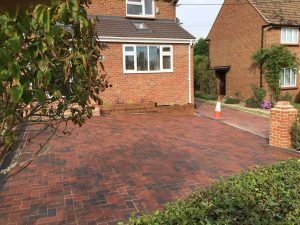 The front garden or driveway always gives the first impression of any property or business. 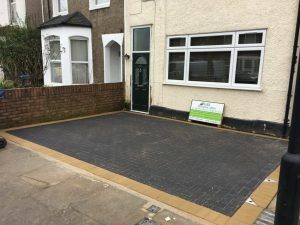 We install driveways in a wide variety of surface textures, styles and sizes including block paving, Flag stones, Granite setts, gravel, shingle and patterned concrete. All our driveway installations complies with all government legislation which includes surface water issues to which we can provide further advice on the matter upon consultation. 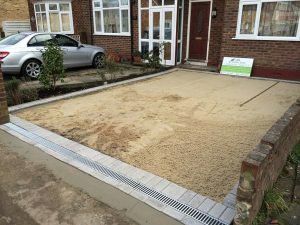 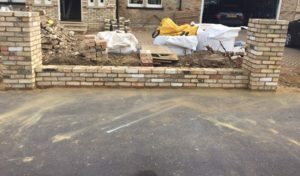 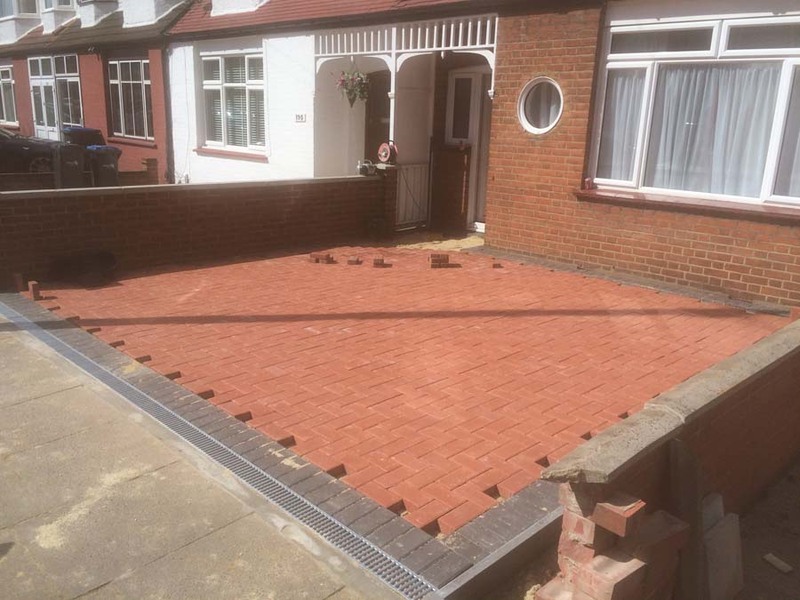 With our skills and experience in driveway installation and our vast knowledge we have for many years been able to provide our clients with the highest standards of workmanship. There are many areas where concrete block paving can add real value to your home. 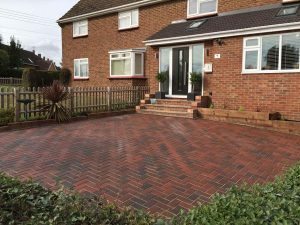 One of the most popular is a well-designed driveway which can provide a fantastic approach to your home. 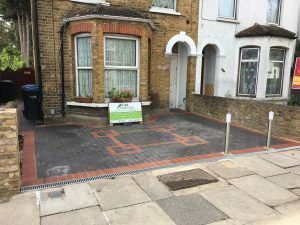 Concrete block paving has become one of the most popular ways to enhance the appearance of driveways, paths and even patio’s over the past 25 years. 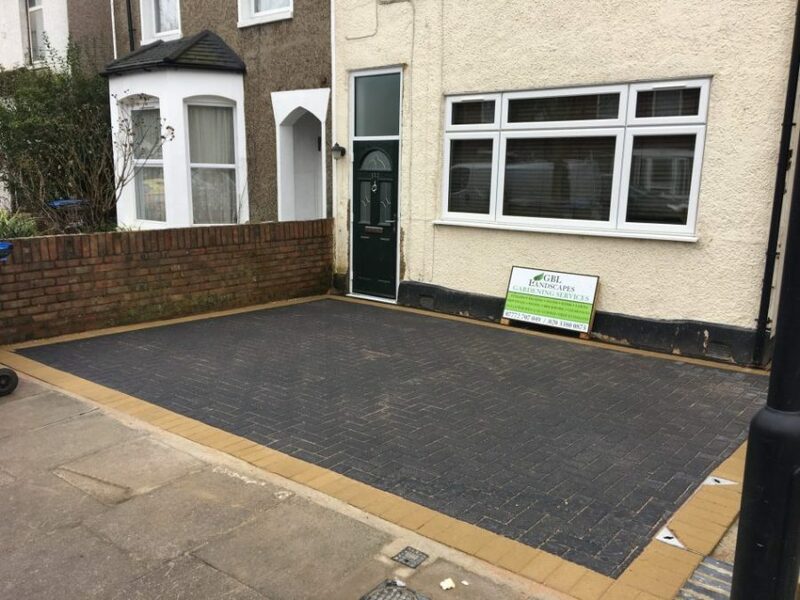 A great looking driveway provides convenient and secure off street parking whilst also significantly enhancing the kerb appeal of your home. Today, there is a huge range of driveway and patio block paving shapes, thicknesses and colours to suit almost every application which enables you to get just the look and feel you want. 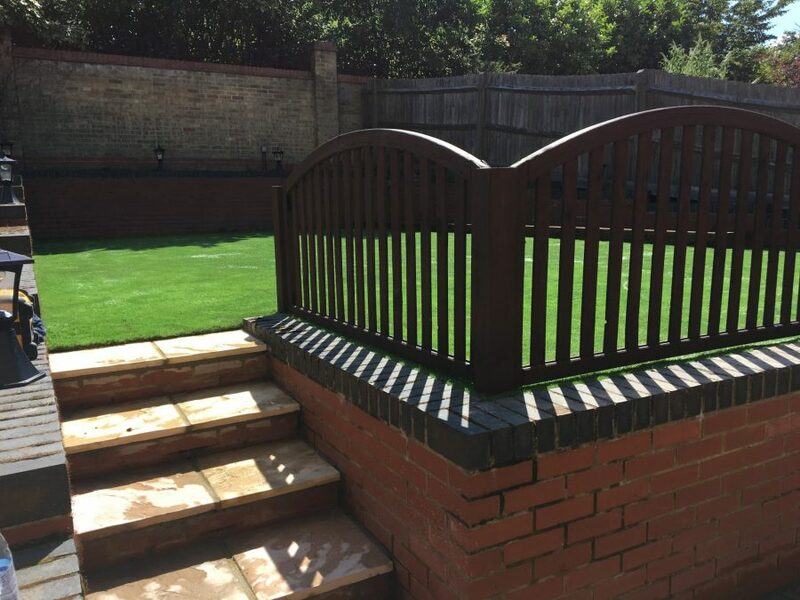 There is a wide range of fencing which come in many various styles and sizes, allowing us to let the garden boundary compliment the best features of your garden. 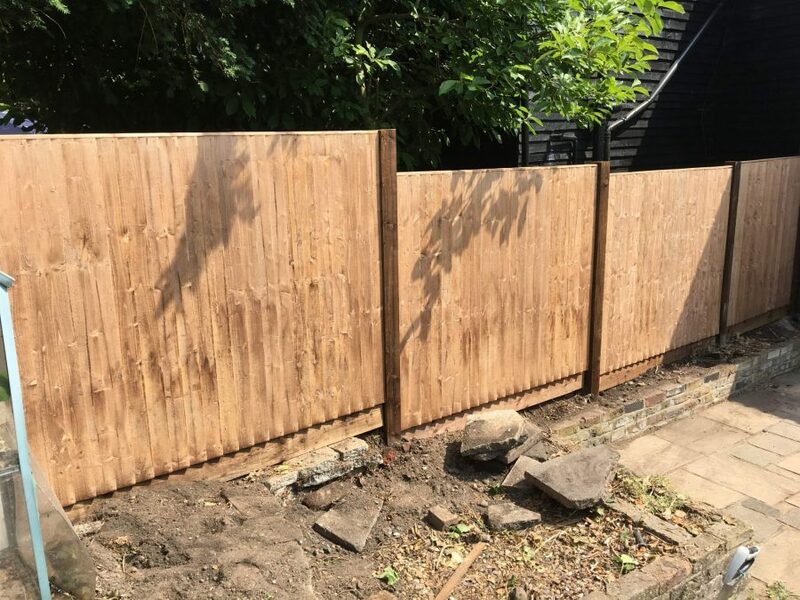 we can custom cut and fit all types of fencing to suit your requirements with over ten years’ experience in garden landscaping, fencing and wooden structures. 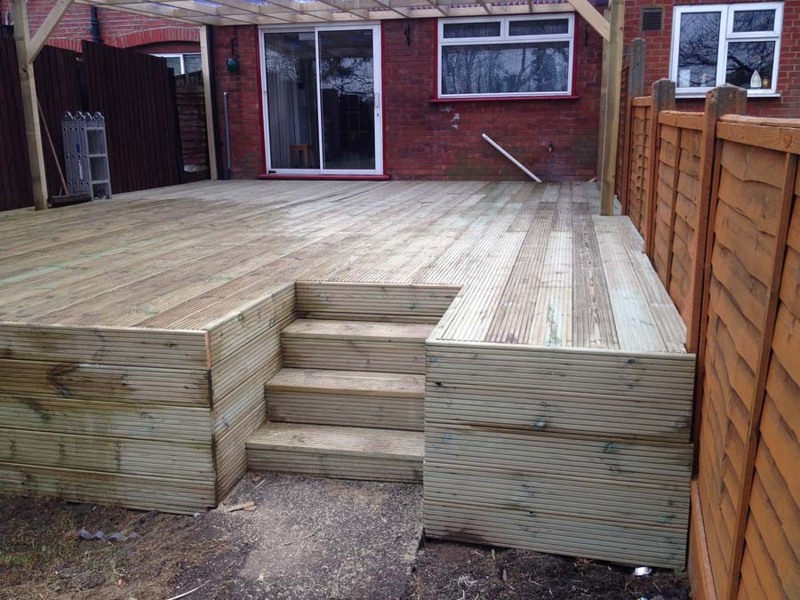 Decking is low maintenance strong, durable and are a very popular way to create seating areas in the garden. 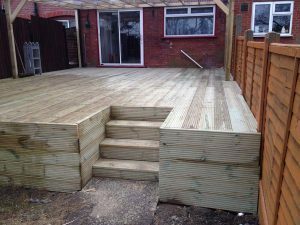 Decking allows you to utilise otherwise unused areas, to create a stunning way of expanding your living space into the outdoors. 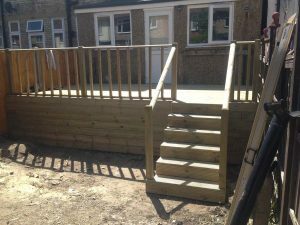 Whether composite decking, stylish hardwood or pressure-treated softwood, we can install the right deck for your particular requirements. Cleaning your deck is a basic maintenance task, Usually performed on an annual basis in the Spring or Autumn. 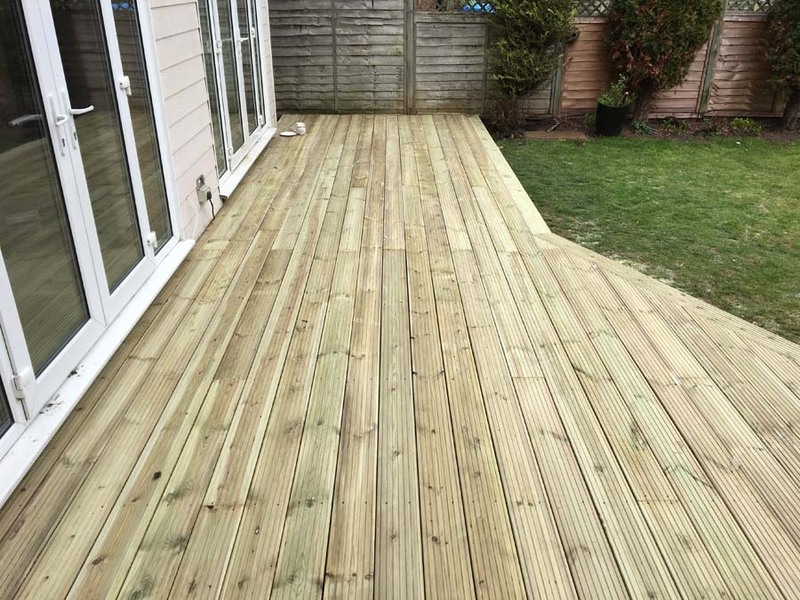 It is important to remove any algae (green) that may have formed to prevent slipping when wet. 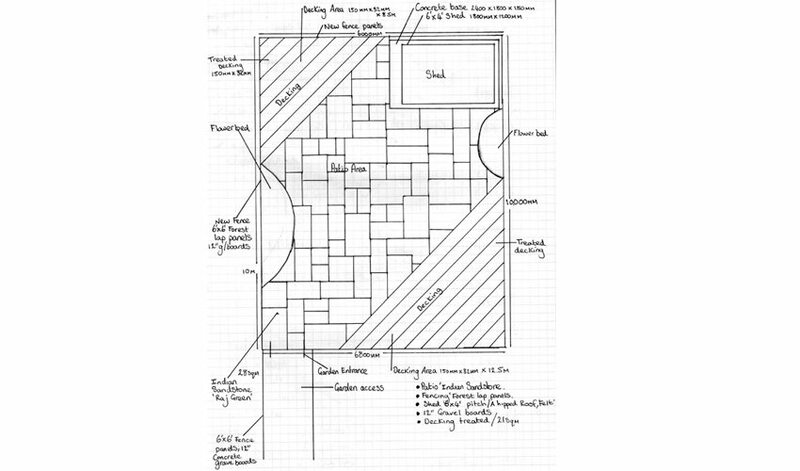 There are many different opinions on the best way to perform this task. 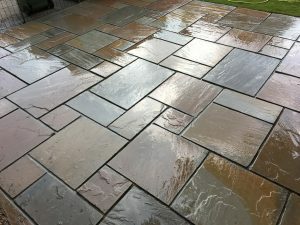 The usual options are pressure washing, deck oil or cleaning solutions. 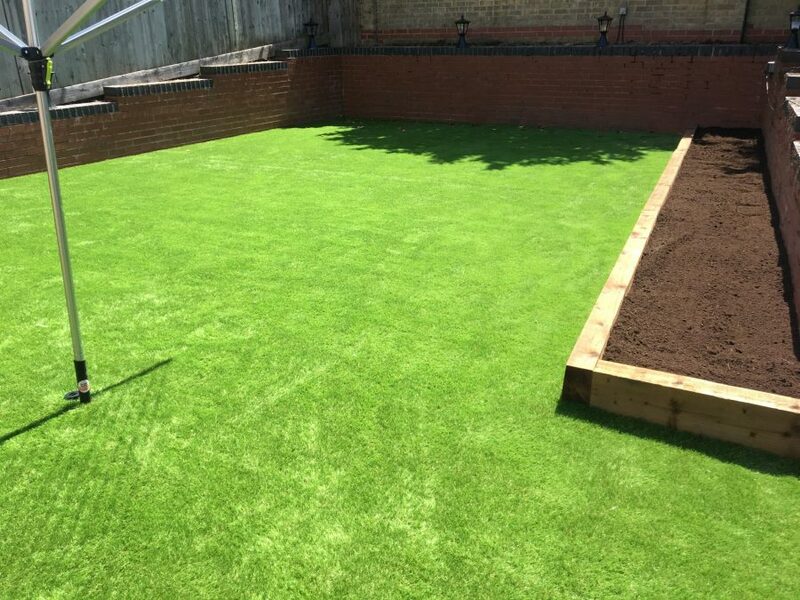 Artificial grass is becoming increasingly popular with homeowners who are looking to have a low maintenance, pet friendly, visually pleasing lawn – all year round. 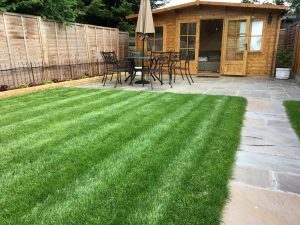 With no need for pesticides, mowing or watering, artificial lawns really do offer a environmentally friendly alternative. 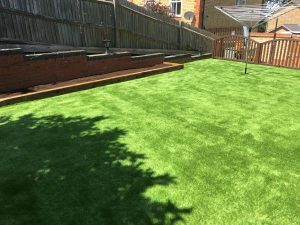 Artificial Lawns are forever becoming more popular You can enjoy a perfectly manicured, lush green lawn, all year round, with virtually no maintenance, no mud, no mess. We can supply a wide range of lawns to suit your requirements and budget. 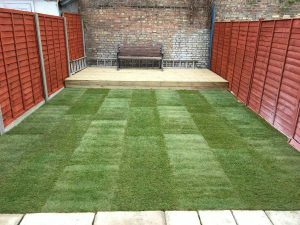 We can install your artificial lawn to very high standards to last for many years to come. GBL Landscapes specialise in laying new lawns, we will supply all our clients with a high quality grass from our well known suppliers. 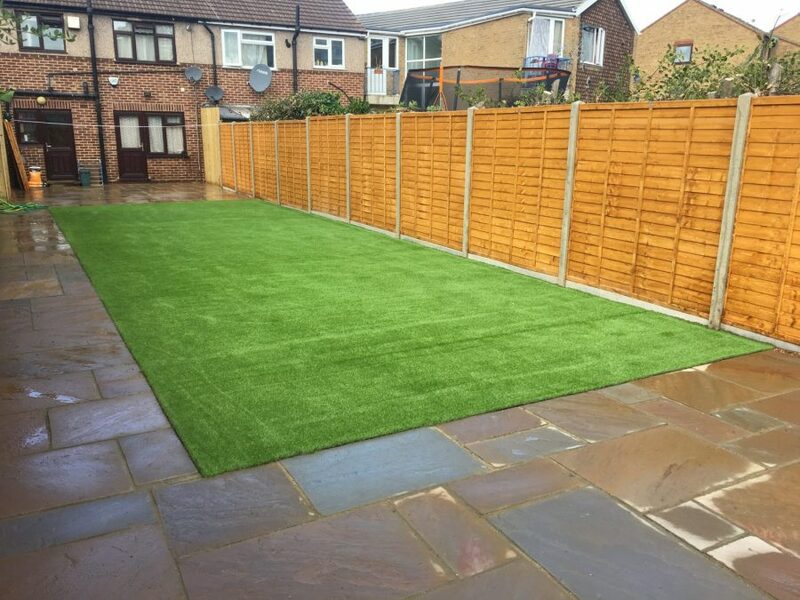 We can completely transform your outdoor space no matter what its current state is, into a thriving lush green space. 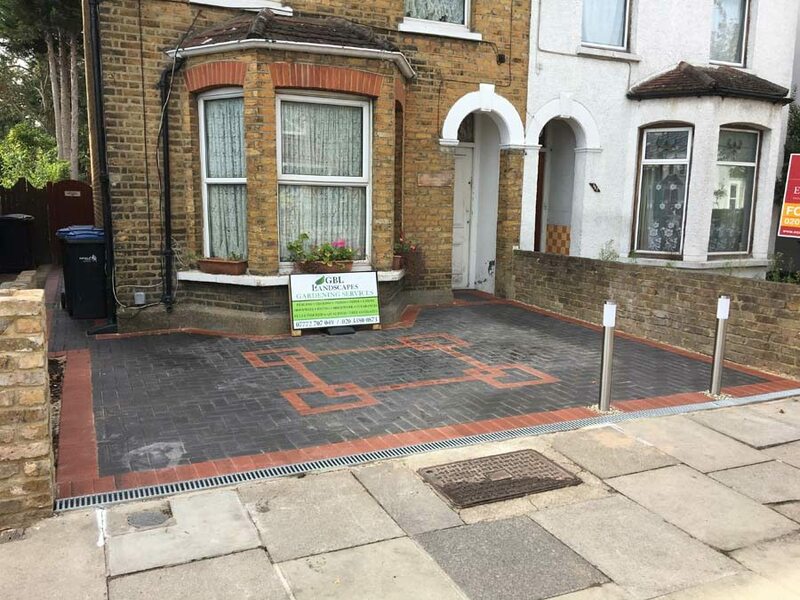 No area is too large or too small. 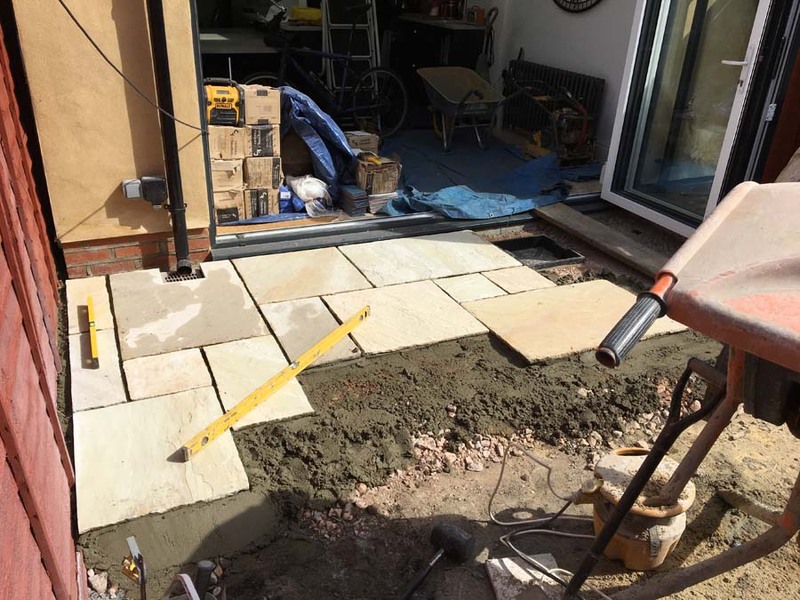 We also specialise in the preparation process i.e. 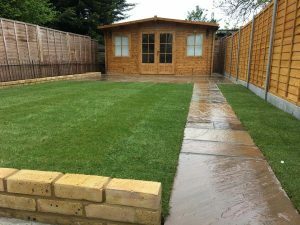 removing old lawns, debris, concrete, patios, paths ready for your new lawn. 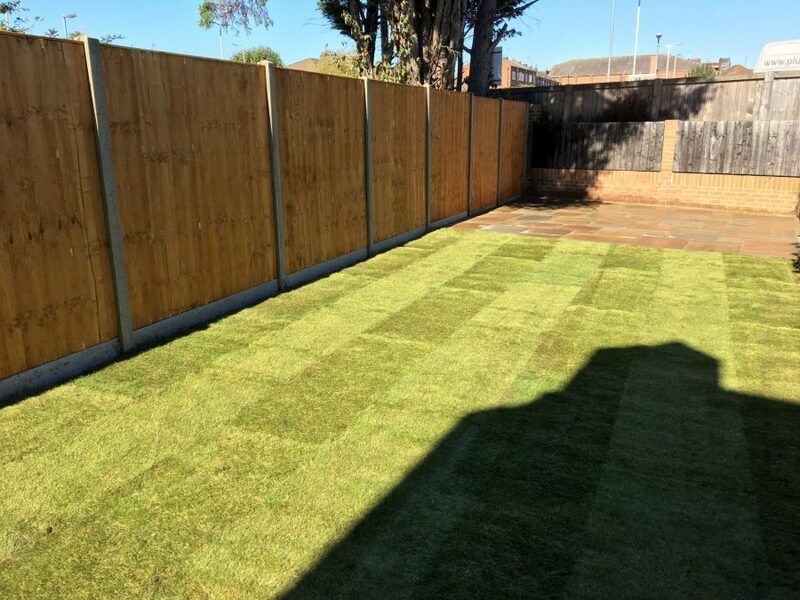 Once your new lawn has been laid we will give you all the advice you need as to looking after your lawn for the first few weeks and thereafter to insure you get the best result from your new lawn. We also specialise in Artificial lawn installation. 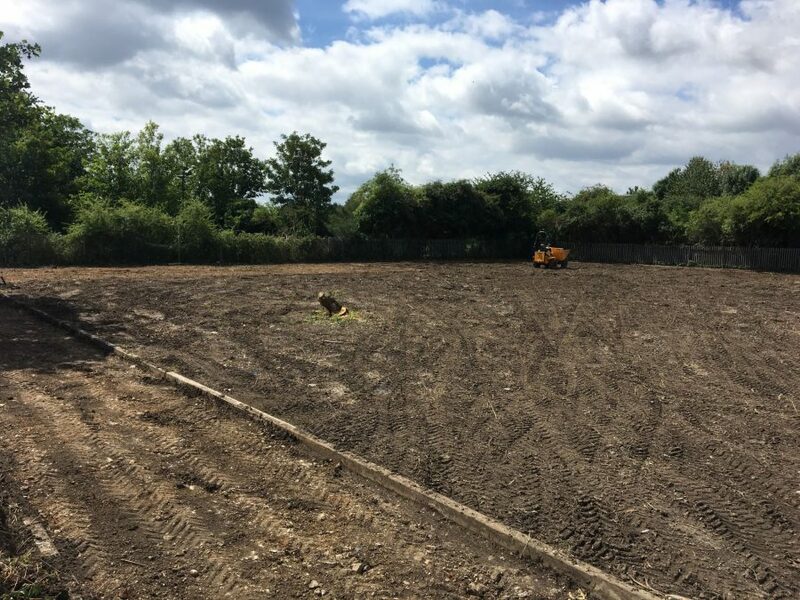 The design of any landscaping project is an important stage, as this is the stage where we will discuss the planning and design for the work to be carried out. 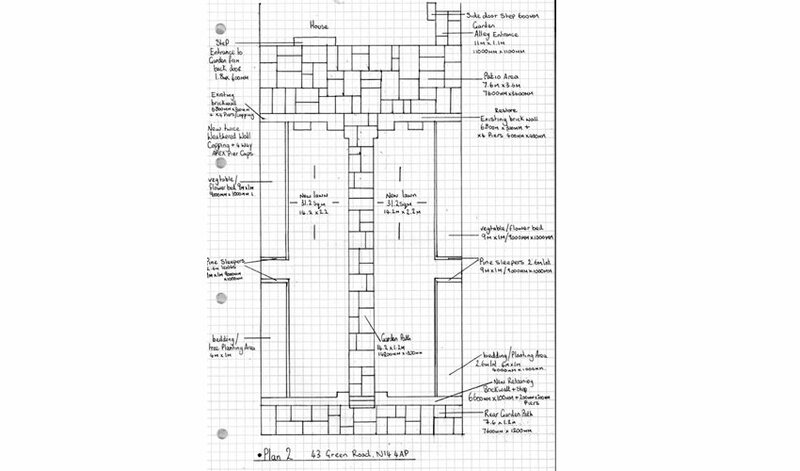 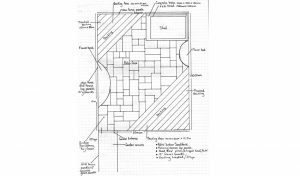 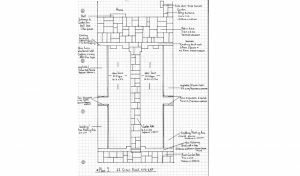 We can supply drawings for the layout and design, including which materials will be used, location of individual features. This will be included in any free quotation. 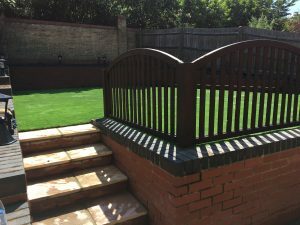 We will always listen to the clients ideas and plans and at the same time incorporate our own ideas and advice. 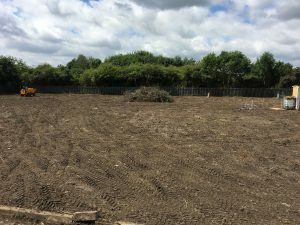 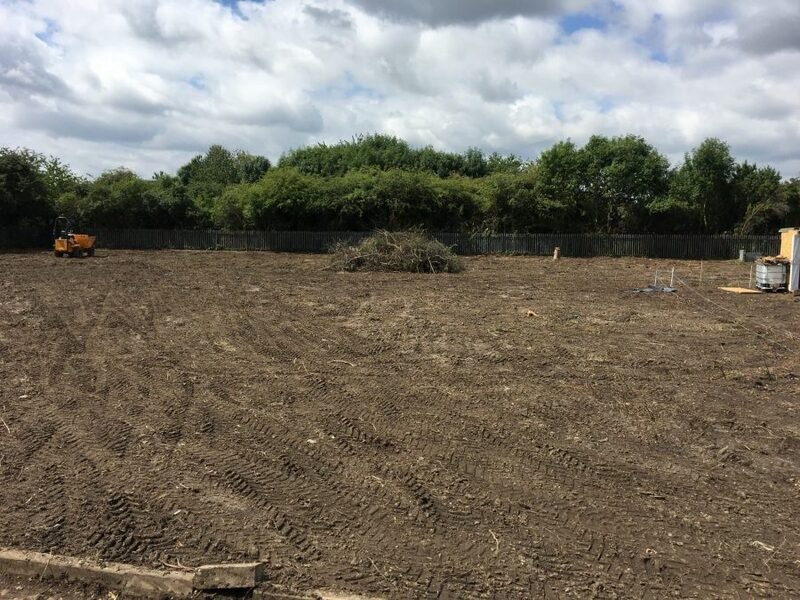 We carry out many different types of clearances from garden clearances to site and land clearance. 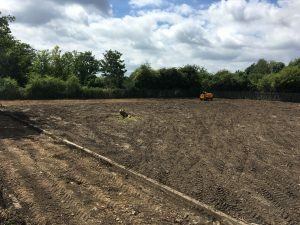 We can supply all equipment and machinery i.e. diggers, dumpers, excavators, rotavators. 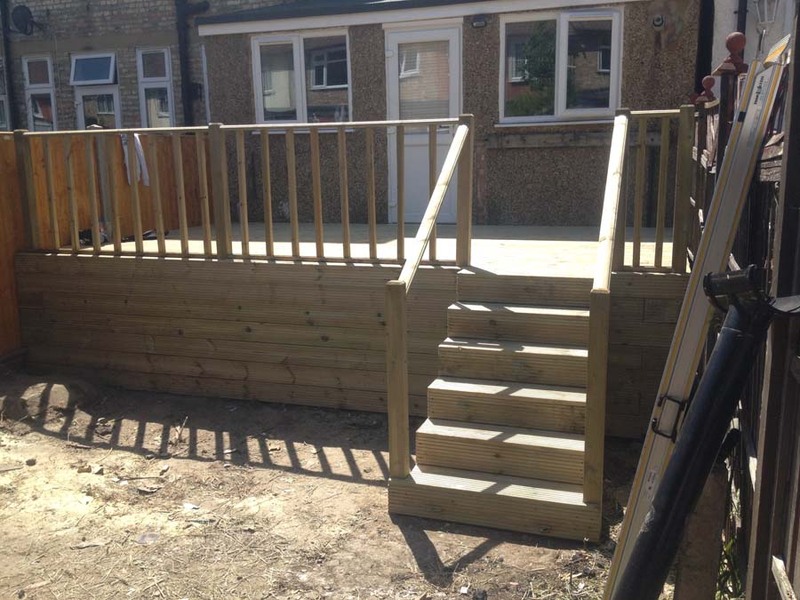 We can also supply means of waste disposal i.e. 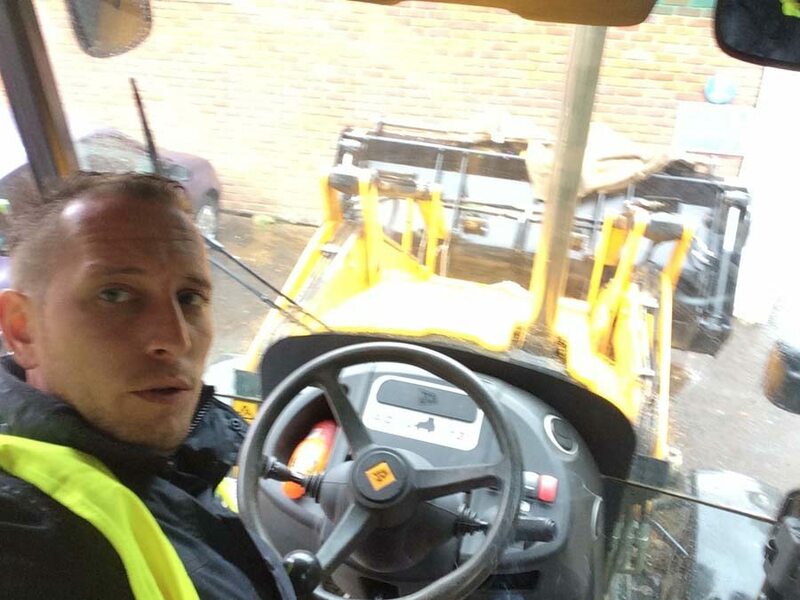 grab lorries, skips. 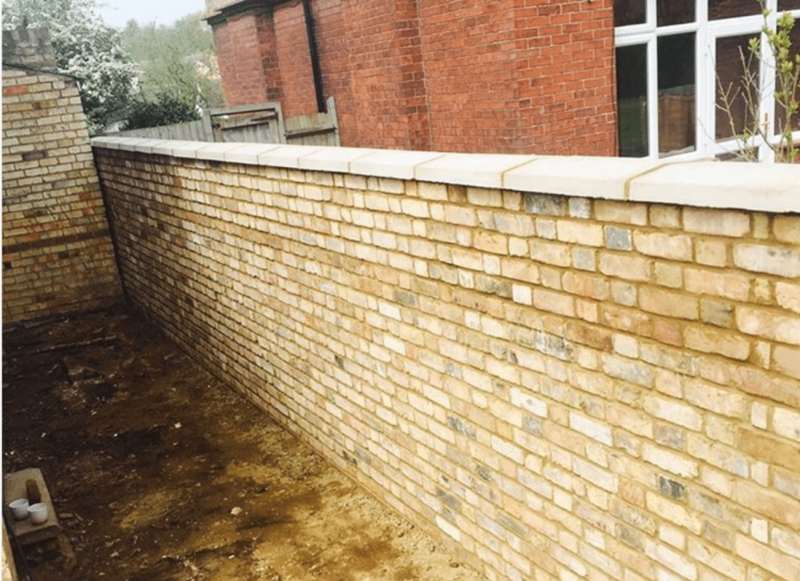 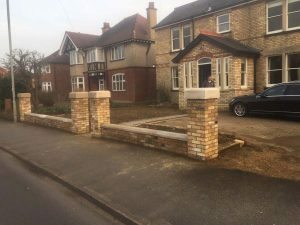 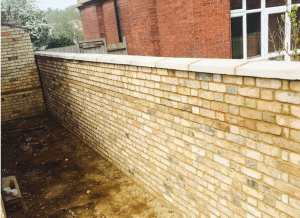 We can design, plan and build all types of garden and boundary walls from rockery natural sandstone to standard brick walls in all styles and sizes to suit your requirements.